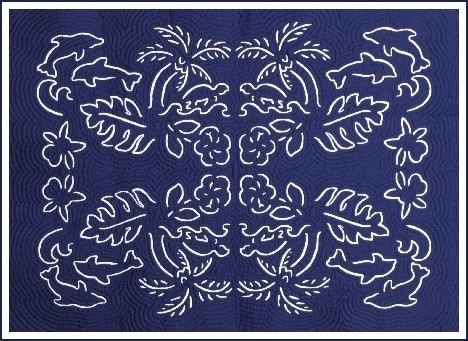 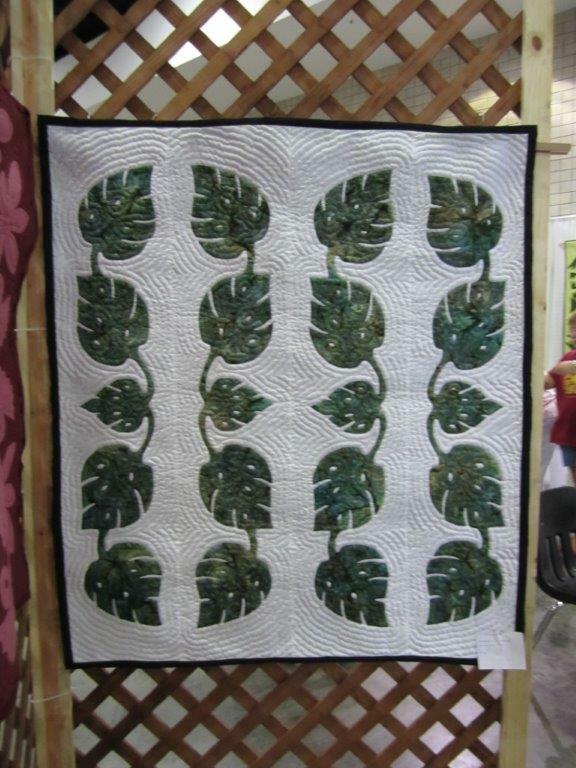 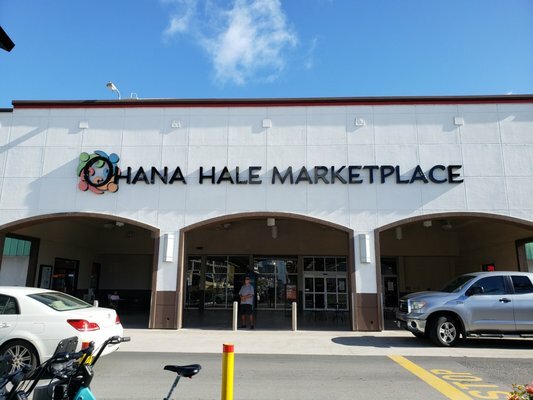 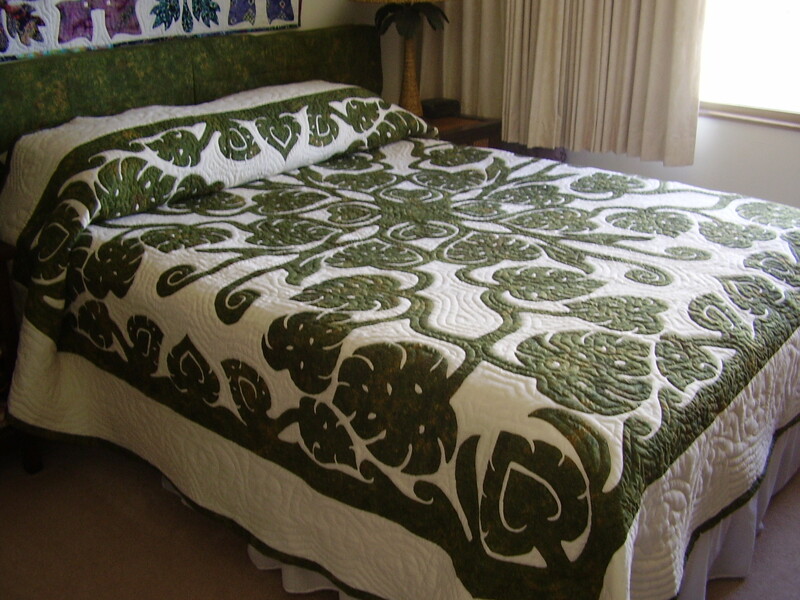 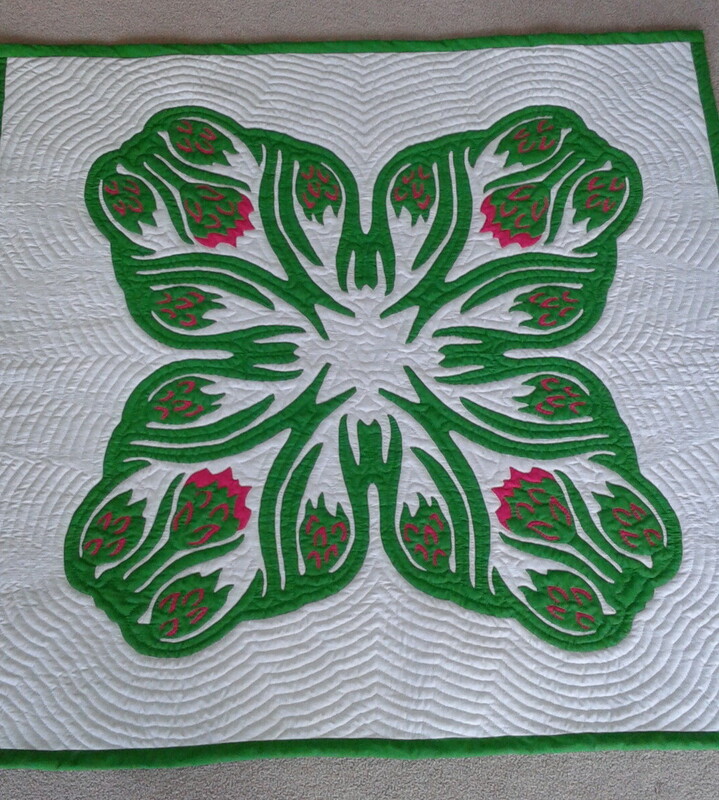 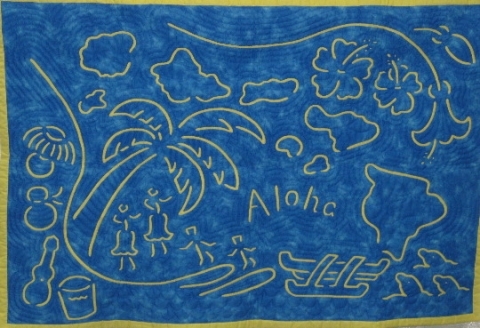 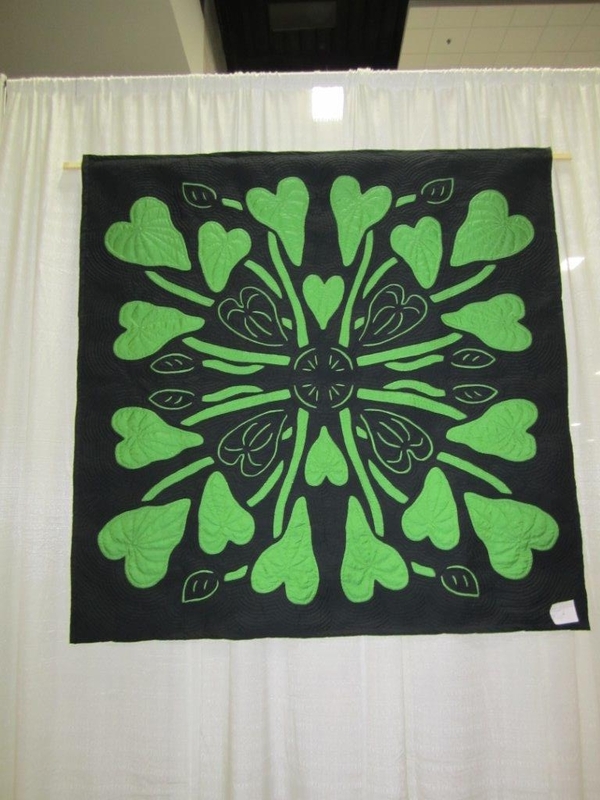 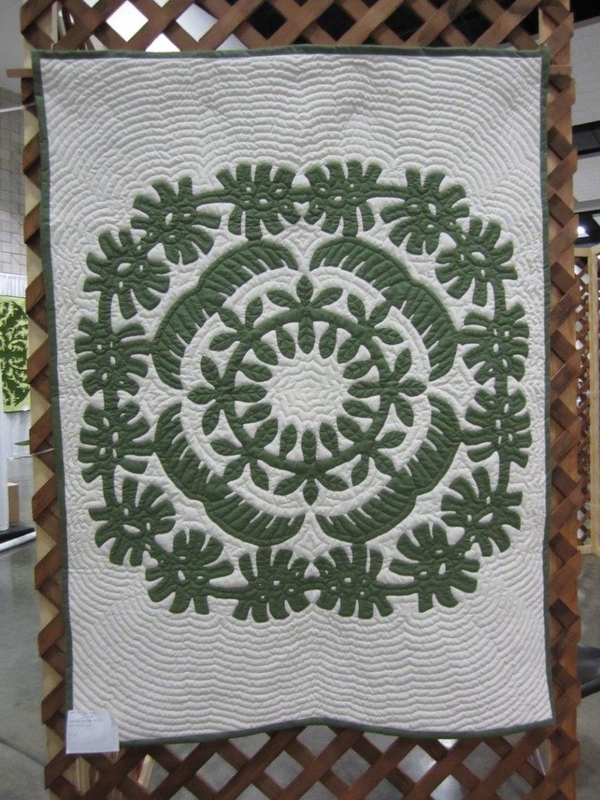 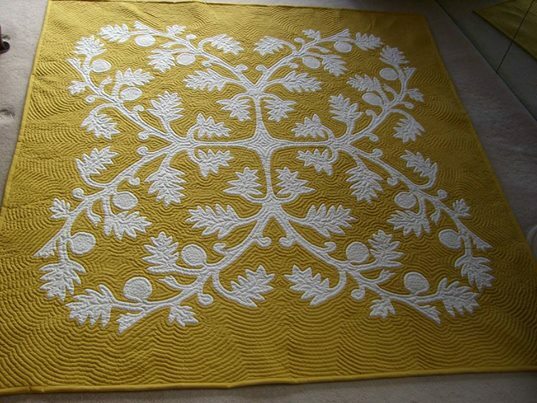 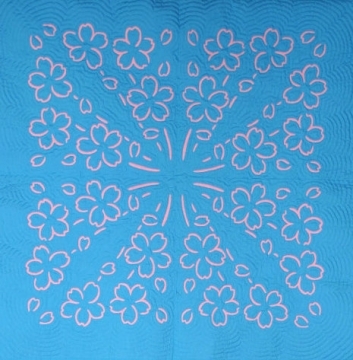 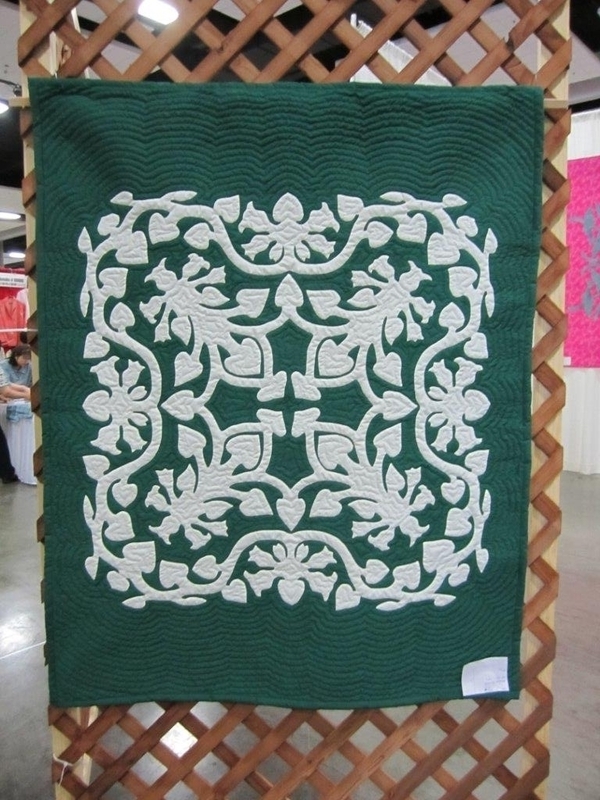 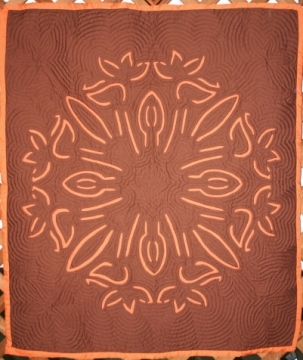 Reverse Applique Quilts - Hawaiian Quilting With Poakalani & Co.
Part of the Hawaiian quilting tradition was to use reverse applique to accent a leaf or flower. 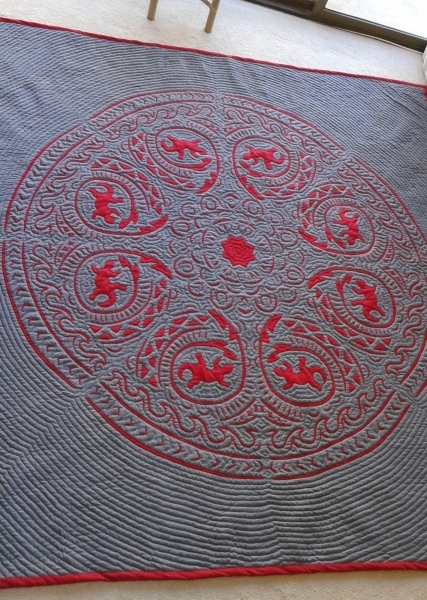 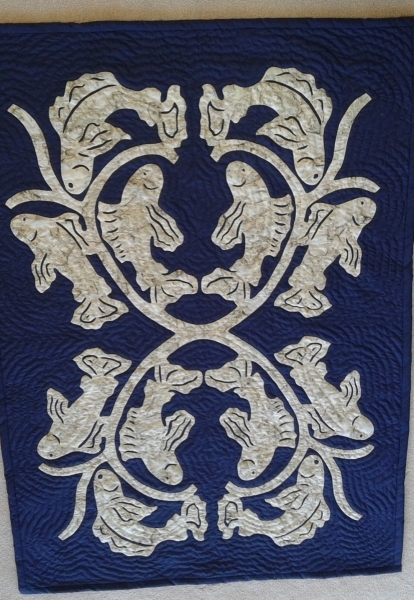 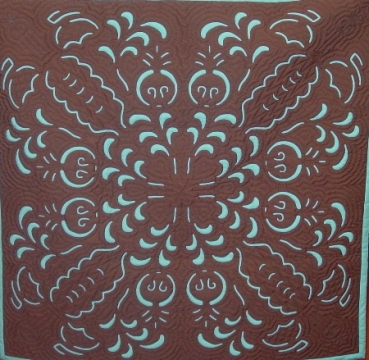 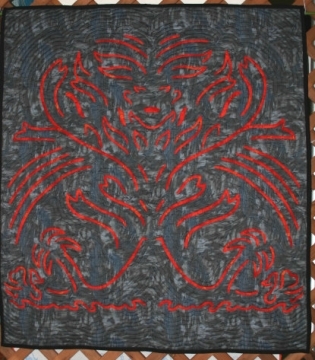 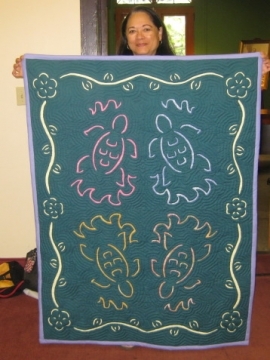 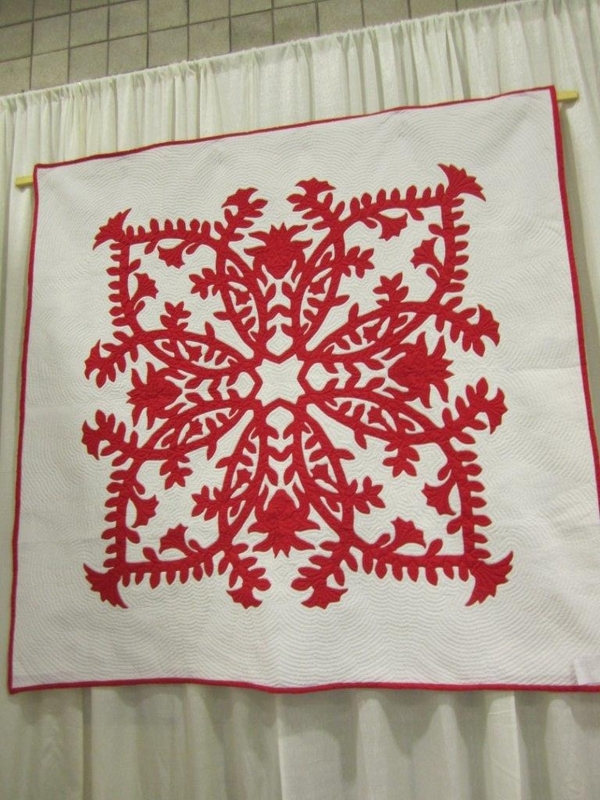 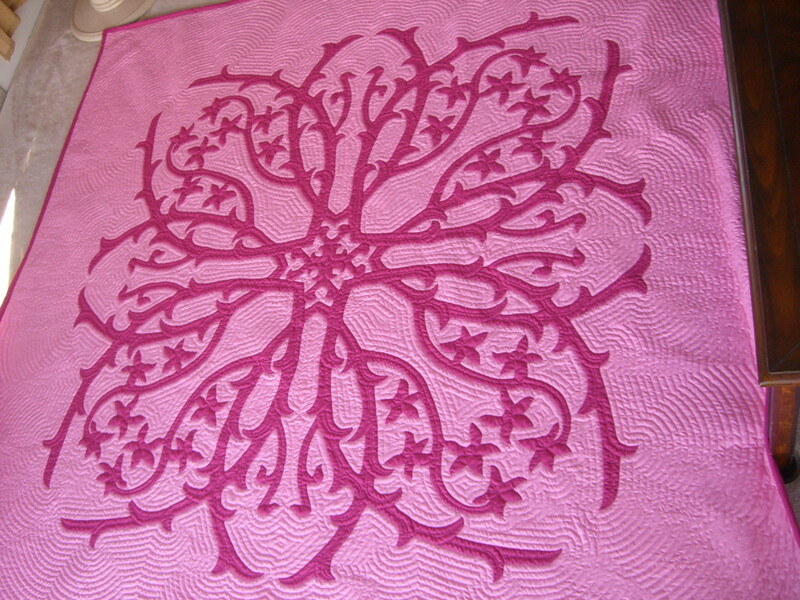 Today quilters are now using reverse applique as the pattern for the quilt. 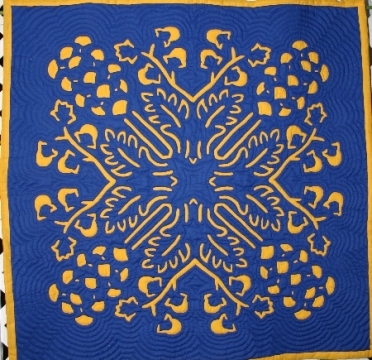 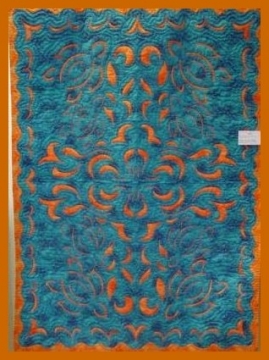 Reverse applique boldly shows off the quilters design and gives more freedom in design and imagination. 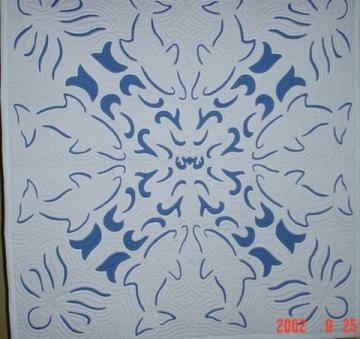 Enjoy a few reverse applique quilts.